Strive not to be successful, but rather to be of value. Louis Vuitton Malletier, commonly known as Louis Vuitton is a popular French fashion house. 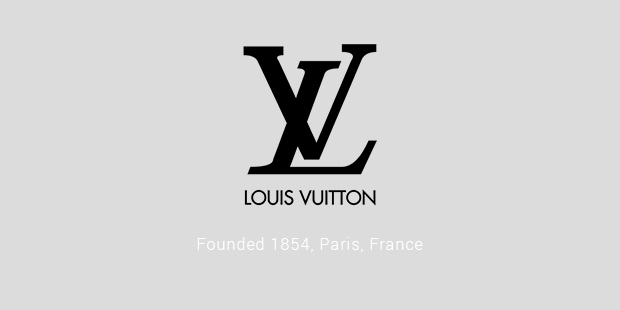 It was founded in 1854 by Louis Vuitton. It is one of the most luxury brands on the earth. The story of this brand goes back to a young man who left home to earn his living in Paris. Louis arrived in France when he was just 16 years old. From there, he was taken by Monsieur Maréchal as an apprentice. 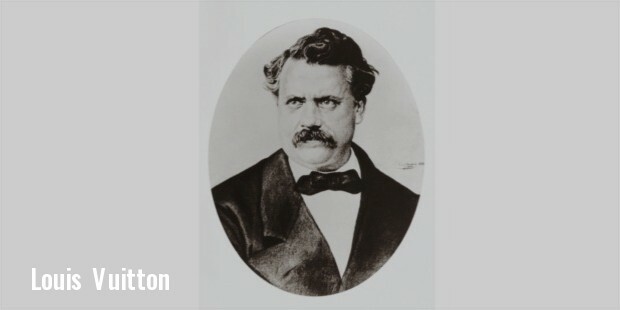 In 1854, Louis got married and decided to open his own company. He started advertising his company and the success was immediate. He suddenly got popular and was known for his great innovations in his work. 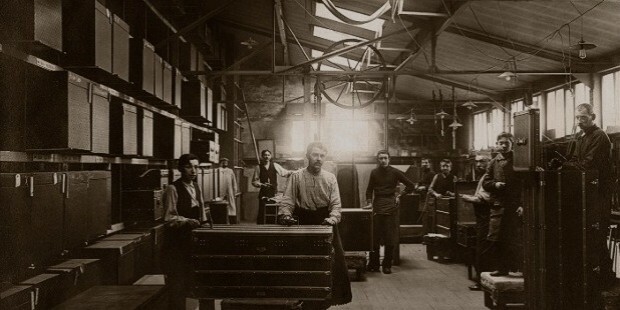 In 1858, he introduced slat trunk, the design that is still used today. After a few years, he moved his workshop to a new place, the village of Asnieres. This became a family home for him. After Louis’s death in 1892, the company was taken over by his son, Georges. 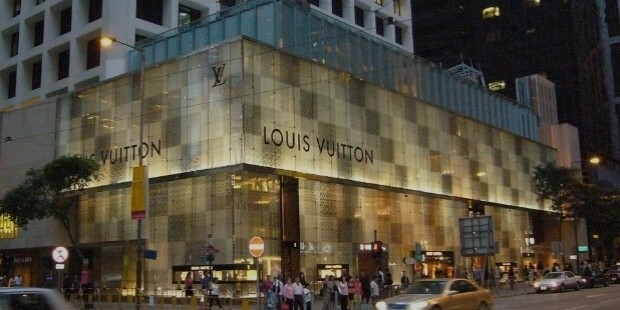 Louis Vuitton has become the world’s biggest and popular store. The company’s brand became registered trademark very soon. Till then, it has conquered the world through its unique designs. A tumbler lock was patented by the company in 1890 which is still used today. 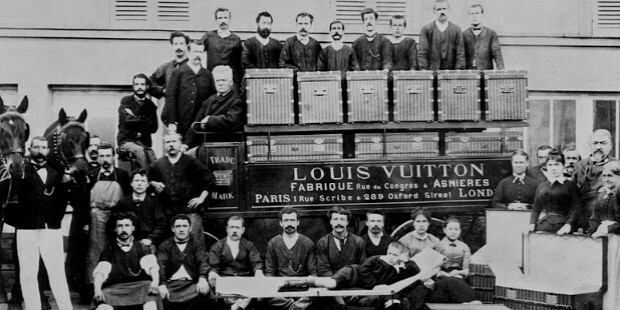 In 1914, Vuitton opened the biggest luggage store in the world on the Champs-Elysées. It became the favorite of millionaires and the elite. The company was capable of delivering every single category of luggage to its customers. Vuitton monogram is one of the most luxurious and recognizable trademark in the world. 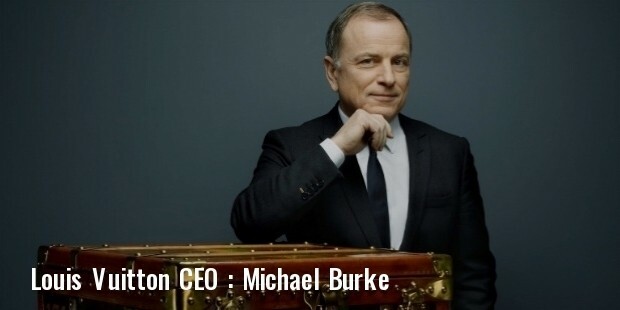 The company was also listed on the Paris Bourse in 1984. The company merged with many other popular brands like Veuve Clicquot and Loewe, etc. Now is the time for the company to become one of the most luxurious brands all over the globe. After a great success, many other brands started to market Louis Vuitton as their label brand. A wide range of men and women collection is also found under this brand. Menswear is one of the important selling lines of Louis. The brand uses the finest fabric for its collection all over the world. Louis Vuitton is the world’s 29th recognized brand. The net worth of this brand is around USD $19 billion. It is also considered as the most powerful brand all over the globe. The best part of this brand is that the luggage is still made by hands only by experts. Louis is famous for creating a limited edition collection every season. The brand has used a number of celebrities for its advertising. There are some of the controversies involved with the brand but this has not affected the popularity of this brand. LV is famous for its collaborations with various renowned artists and designers. The brand has always created a range of unique collection.